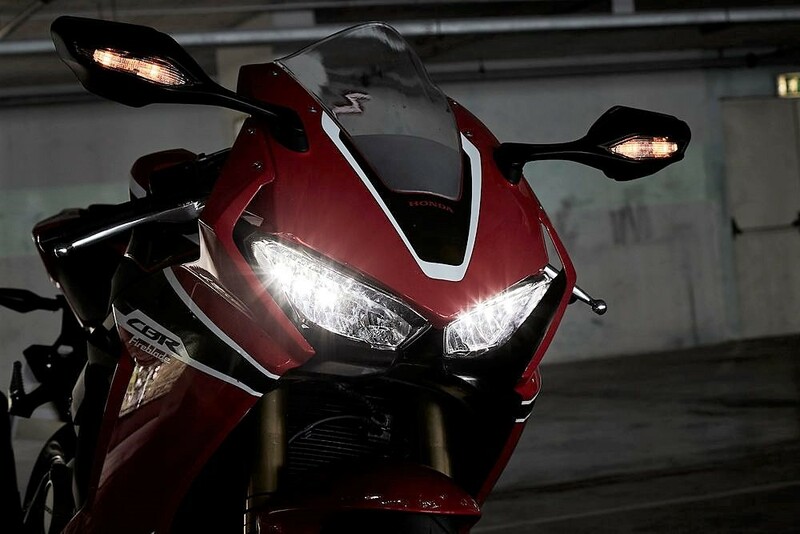 New Honda CBR1000RR Recalled in the US: Here comes a bad news for Honda fans in the US. 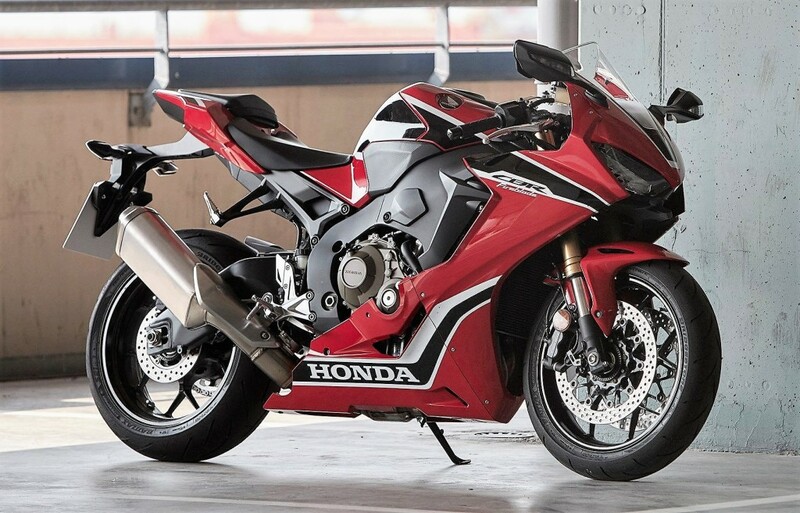 The all-new CBR1000RR and its SP Variant has been listed under a recall for a fuel tank issue. Honda has not clarified anything regarding the Indian market but Honda US estimates that almost 2443 units are affected under the recall. Engineers at Honda feel that their might be a gap between fuel filler neck and fuel tank cap seal, resulting in the entry of water into the fuel tank. 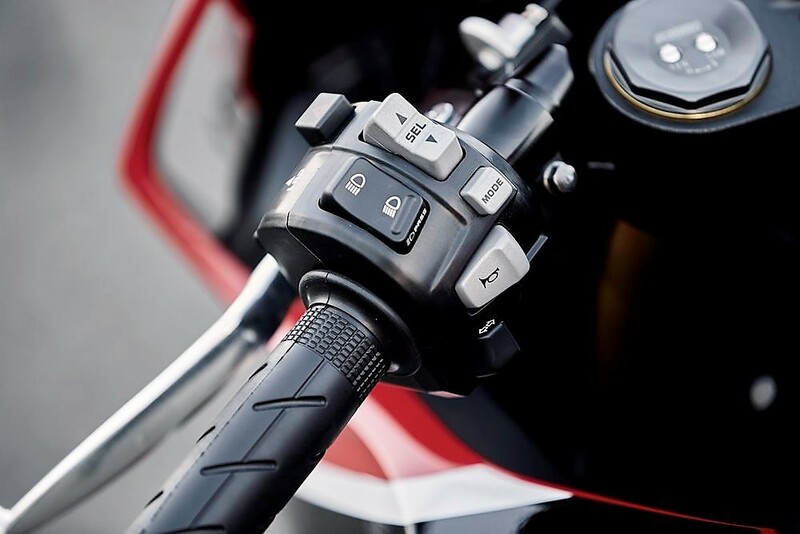 Water in the fuel tank will reach the engine soon and result in stalling of the motorcycle at uneven point. The engine components are damaged and performance issues arise before a dead end for the engine. Honda US will soon start informing the owners about this issue. The brand has promised a zero cost replacement of the fuel tank cap. Not just that, those who are facing problems with the entry of water can get the concerned components replaced at no cost. 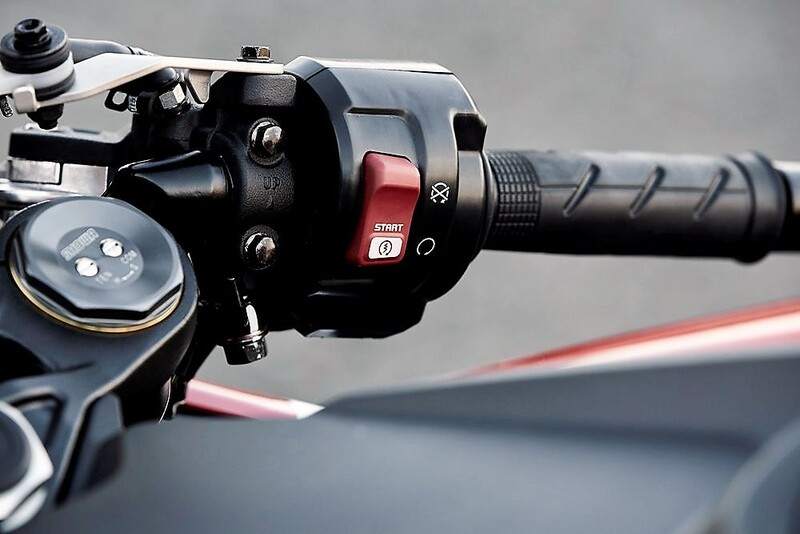 Honda worries about this issue as they know the results of water entering the engine could result in performance lag on road and may put the life of rider in danger in such situation. 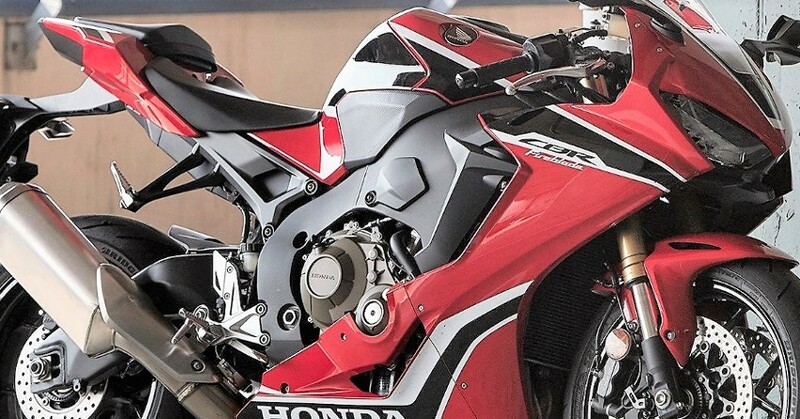 2017 Honda CBR1000RR was a worthy update to the already impressive liter class machine. 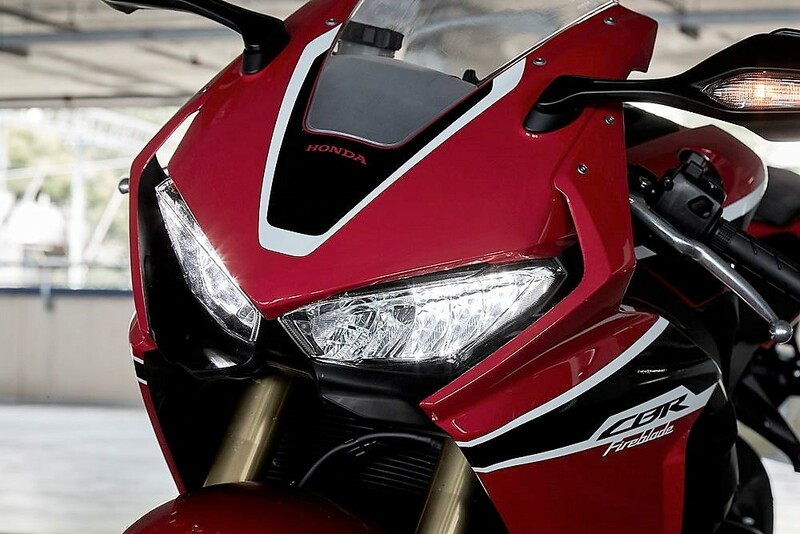 It features an all new performance benchmark with 999cc, four cylinder engine producing 189 BHP and 114 Nm of torque. For those who thinks the figure to be small, the lightweight (196 kg) body promises lightning fast sprints and unmatched riding quality. It is even the least expensive option among its rivals, carrying a price tag of INR 16.80 lakh in India. 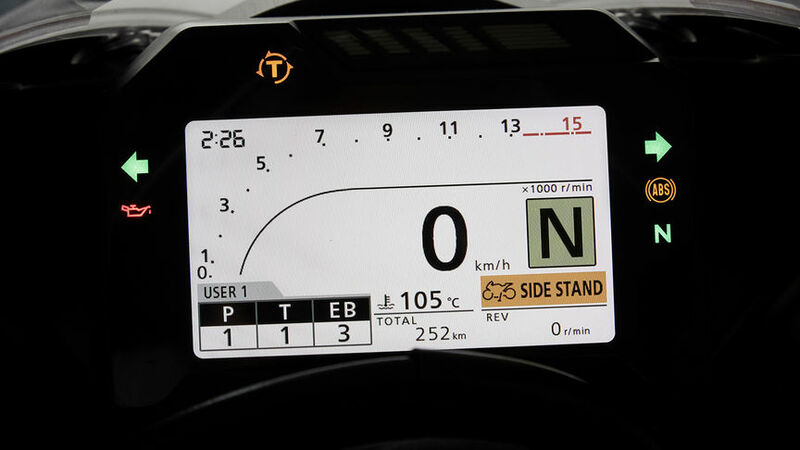 The 16 liter fuel tank can help a rider claim 250 kms in a single stretch. 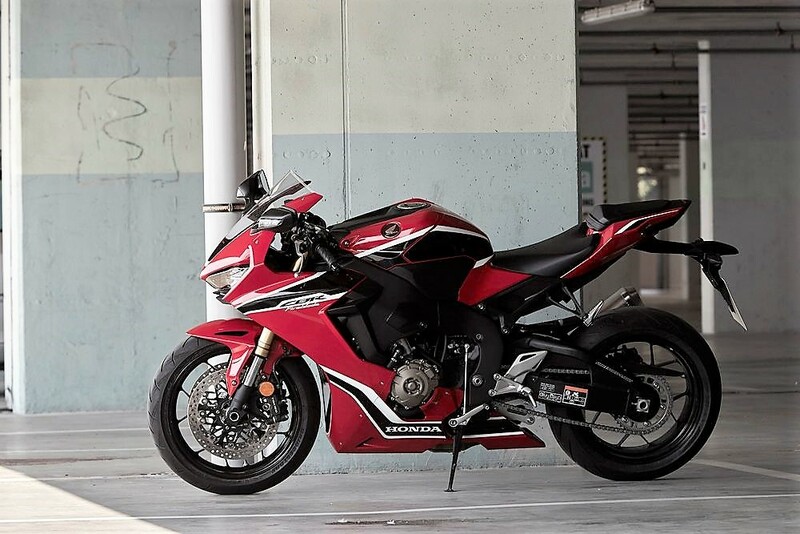 The SP version weighs even 1 kg lower than the standard CBR1000RR.